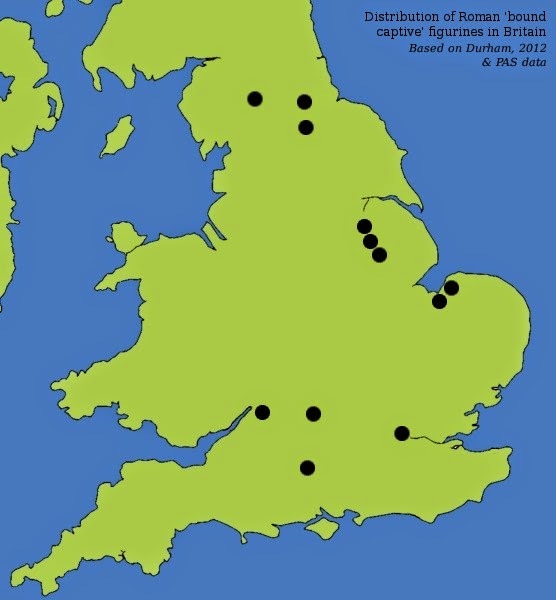 The following post shares a handful of interesting recent finds relating to slavery in Roman Britain that have been recorded by the Portable Antiquities Scheme, along with two updated distribution maps of the artefact types in question. 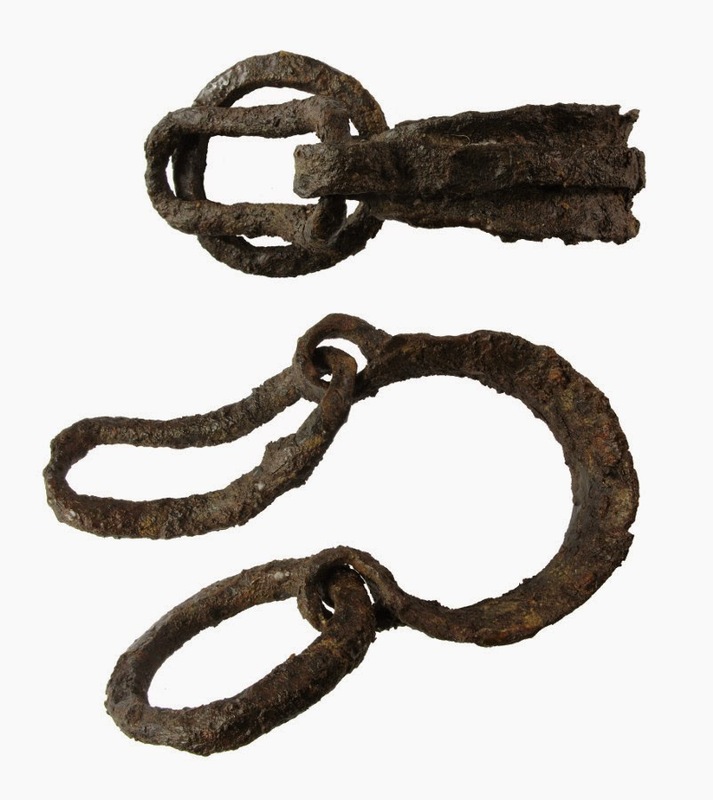 The first two finds are Roman-era slave shackles, found by metal-detectorists in Norfolk and Hampshire. 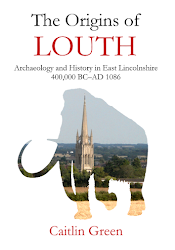 Such items are found predominantly on rural sites both in Britain and on the continent and are thought to be indicative of at least a proportion of the rural workforce having been shackled during the Roman period. 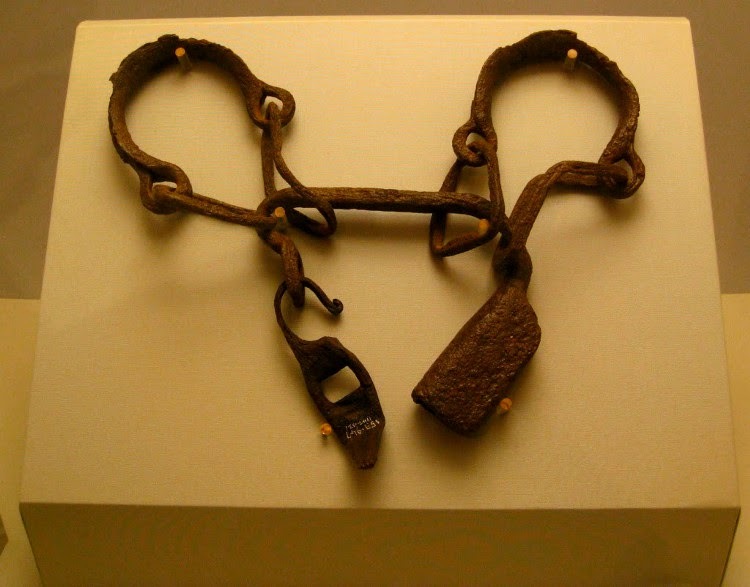 Certainly, there appears to be plentiful written evidence indicating that shackles and chains were regularly used as a punishment for slaves in the Roman era, with it being said that a slave lived in fear of offending his master 'lest he order him to be whipped, to be put in shackles, to be imprisoned', and also that a slave might be identified by the black marks on his ankles. 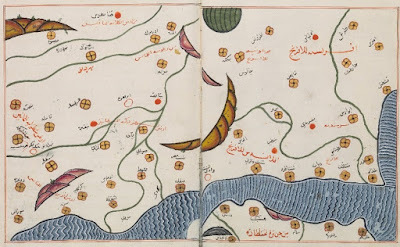 The distribution map of such finds that is included here shows that while a few shackles have been found in the north and west of Britain, the vast majority come from lowland Britain, where they were presumably associated with a villa economy making use of physically coerced labour. 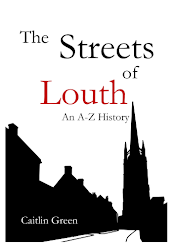 in use, the shackles were placed round the captive’s ankles, the bent loops passed through their counterparts, and the protruding ends of the former then slipped over the padlock bar. It was evidently a device intended to give greater security in that it prevented the forcing apart of shackle terminals. The other finds noted here consist of a number of small figurines of 'bound captives', usually dated to the second or third century AD. 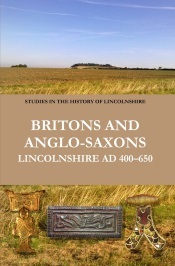 A survey of these items by Ralph Jackson in 2005 recorded sixteen examples, all from Britain and the Rhine/Danube frontier region, and further recording by Emma Durham and the Portable Antiquities Scheme has raised the number known from Britain to twelve (the PAS's examples come from Hampshire, North Yorkshire, Lincolnshire, Lincolnshire, and Lincolnshire again). 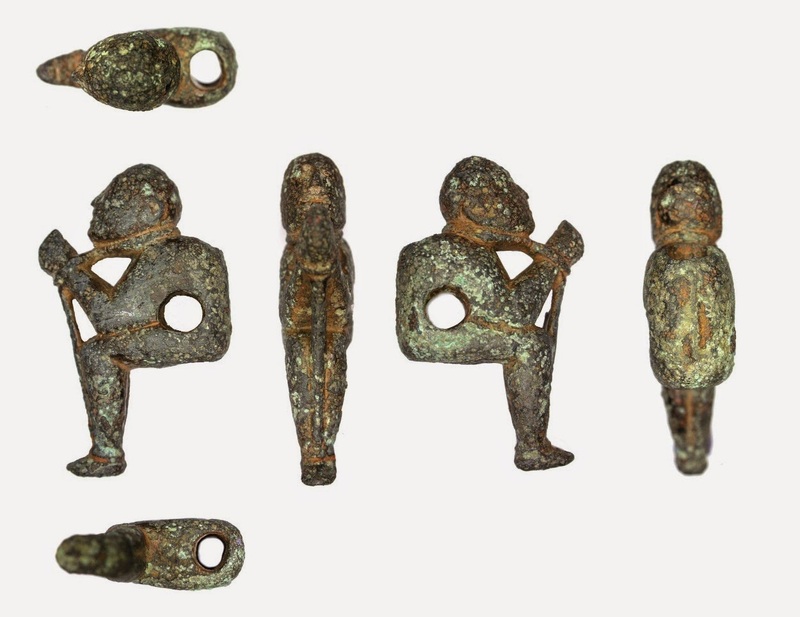 As to their imagery and use, it has been argued that these figurines are very likely to depict and represent slaves, and that they may consequently have some connection with the Roman slave trade in Britain. 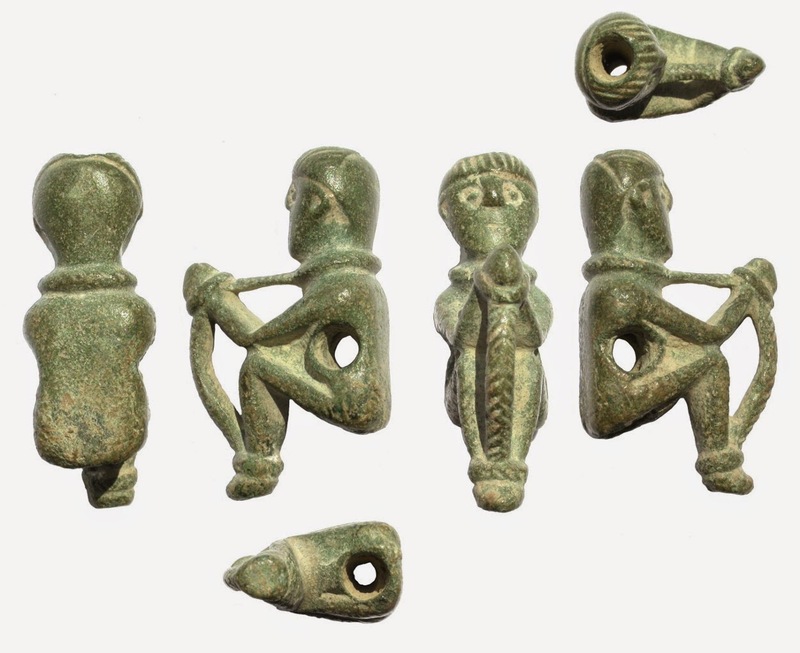 In this regard, it can be observed that the figurines were clearly meant to be mounted through their perforations, though whether this would have been via iron fittings or cords remains unclear. 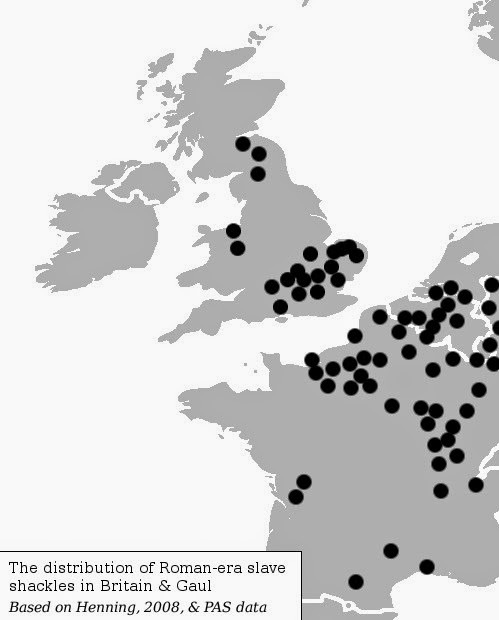 It is also interesting to note that these Roman symbols of slavery and/or the slave trade have a less concentrated distribution in Britain than do the Roman slave shackles, suggesting that these two artefact types may perhaps reflect different aspects of Roman slavery and the slave-trade. The content of this post and page, including any original illustrations, is Copyright © Caitlin R. Green, 2015, All Rights Reserved. 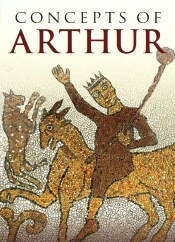 Non-original images used here are sourced from the PAS and Murdilka's Livejournal (the Norwich Castle shackles); if there are any objections to me using these pictures in this post, please contact me and I will remove them.